Downtown Westport is, without a doubt, the hippest spot in all of Westport. 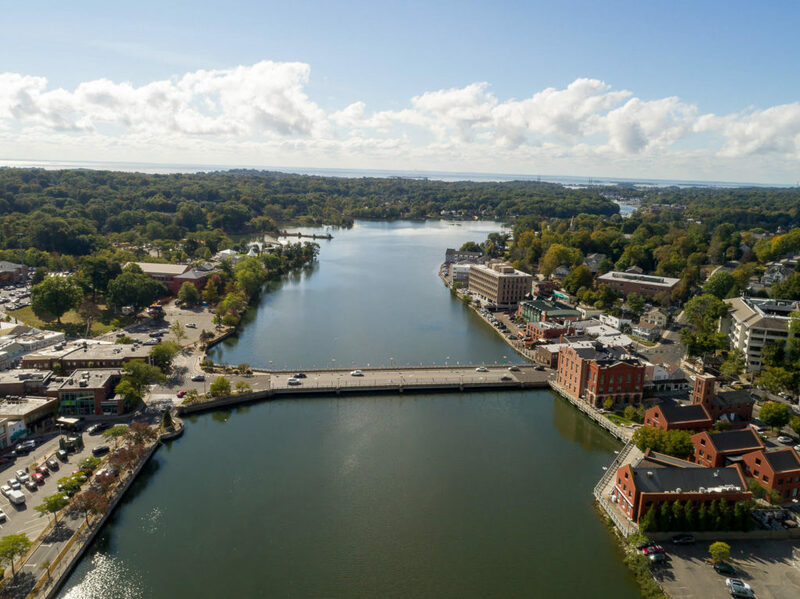 To help you decide whether this is the neighborhood for you, we have collected a couple of useful information that makes living in Downtown Westport worthwhile. 1. Getting in and around Downtown Westport is easy. Commuting in Downtown Westport is relatively chill. The community is served by the MTA Metro-North rail, which can take you all around Fairfield County. Buses also ply the streets of Downtown Westport, making it another great option if you are just traveling within the city. You can view the bus schedules here. Last but not the least, you will also find cabs at just about anywhere in Downtown Westport. 2. Downtown Westport’s yearly events are fantastic. One way to thoroughly enjoy living in Downtown Westport is to partake in one (or all) of the community events that take place here. Some of the most anticipated events in Downtown Westport include the Westport Fine Arts Festival and Westoberfest, which is Westport’s own take on the ever-popular Oktoberfest. Love bargains? Keep your eye out for the Westport Sidewalk Sale. If you are a parent and looking to take a break from your parental duties, watch out for the Parents Night Out. With all these events in mind, it can be said that Downtown Westport truly has something for everyone. 3. Downtown Westport has the best restaurants in town. What makes Downtown Westport the best place in town for food lovers? The dining options, of course! The neighborhood is home to local favorites such as Tavern on Main, Finalmente Trattoria, Terry Town Lodge, Spotted Horse Tavern, Little Kitchen, Terrain Cafe, and Westport’s very own Bartaco branch. Not mentioned here are Downtown Westport’s collection of charming mom-and-pop eateries as well as nightlife venues. We recommend you truly explore the neighborhood to get the most out of it. 4. The location is simply gorgeous. Downtown Westport looks like a lovely European town with its New England airs and of course, stunning riverfront location. It is quite different from other downtown districts in Fairfield County, which are either located further inland or by the coast. This makes Downtown Westport an ideal place to live if you love a good waterfront setting but are not a fan of the views of the sound. 5. Business is thriving in Downtown Westport. 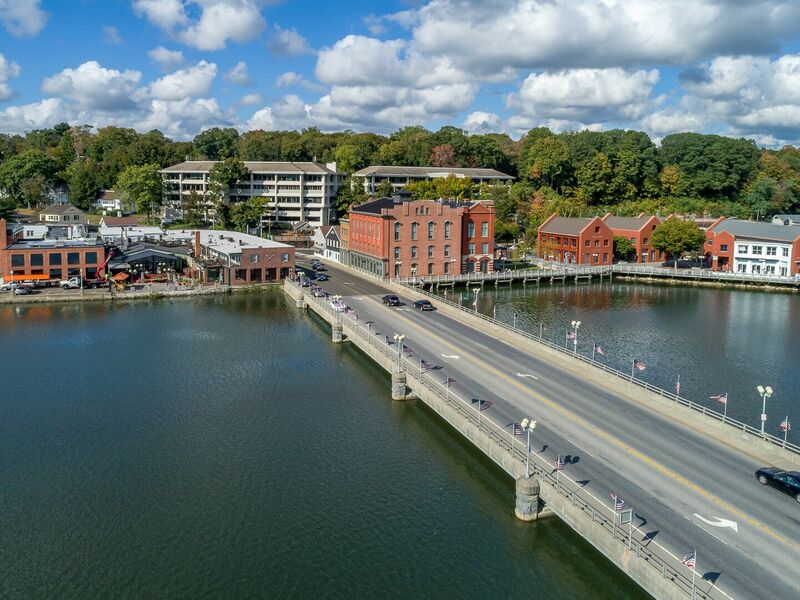 If you are a budding entrepreneur or you are looking to expand your business in Westport, then Downtown Westport is the best place for you. Aside from the strategic location, the neighborhood is home to the Westport Downtown Merchants Association as well as our Bedford Square office. Our team will be your go-to when it comes to homes for sale in Westport, CT. We cannot wait to meet you.